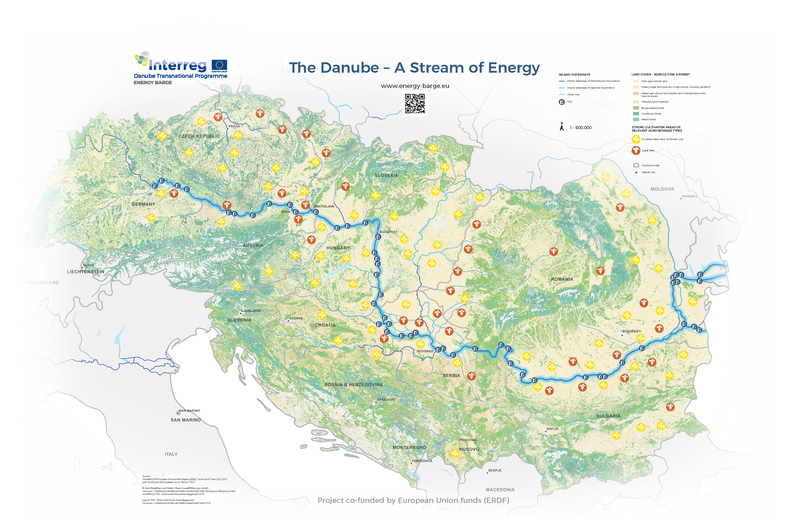 EU Danube Region Strategy’s objective. 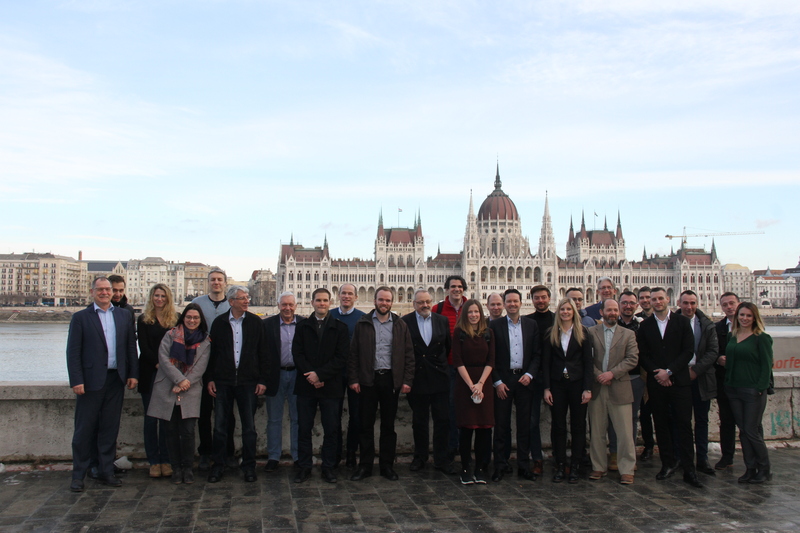 An outstanding feature of the ENERGY BARGE project is its cross-sectoral approach: the project brings together key actors along the entire value chain, stakeholders from the bioenergy industry, Danube ports as well as relevant public authorities and policy stakeholders. This shall support transnational know-how transfer and cooperation.